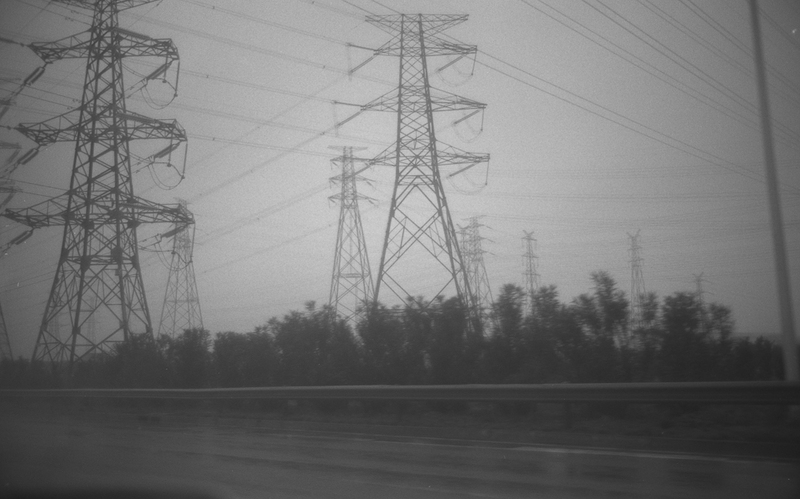 The first shot was taken on a highway on the way to Pudong Airport near Shanghai. 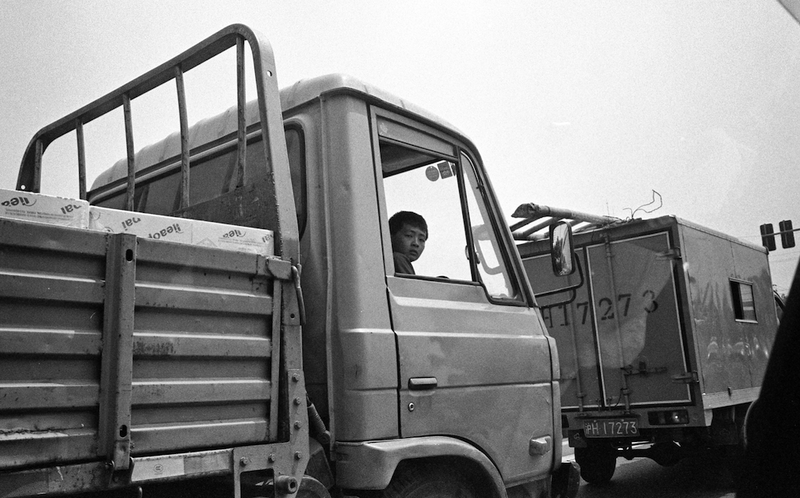 The boy in the truck smiled and waved after the shot was taken. 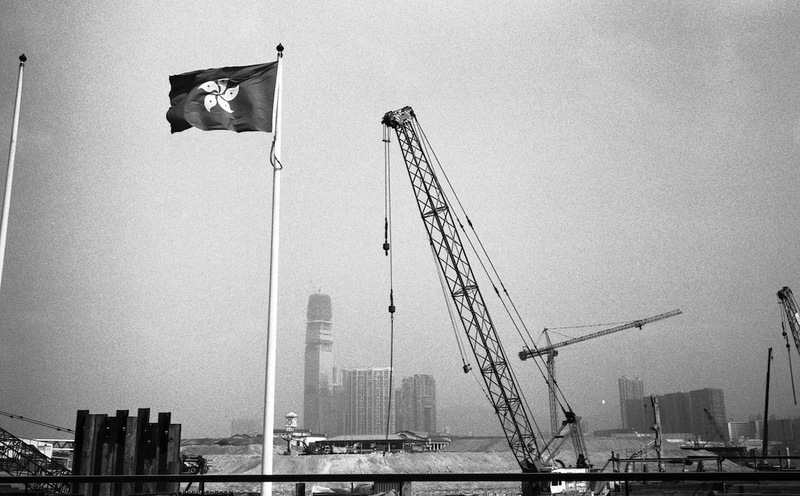 The second shot was taken in Hong Kong near the Happy Valley race course. Photography is like a puzzle. Images can be taken days, weeks, months, years apart yet fit together. 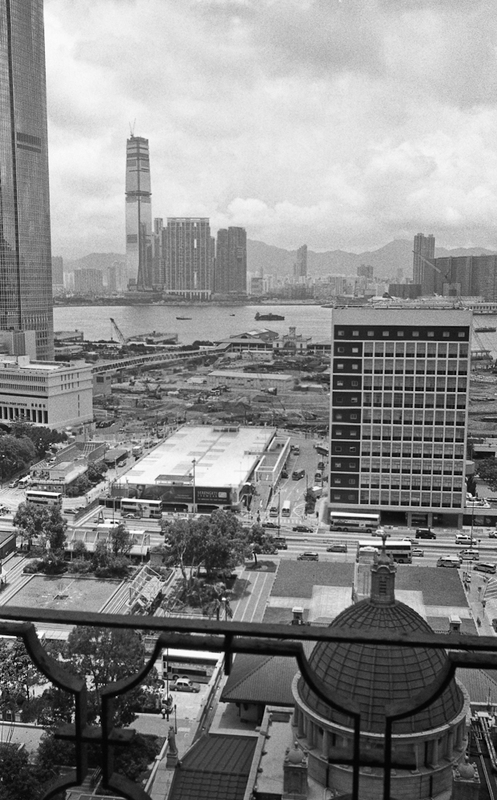 The first image was taken from the Old Bank of China building with City Hall (the short modernist structure) in the foreground on the right. 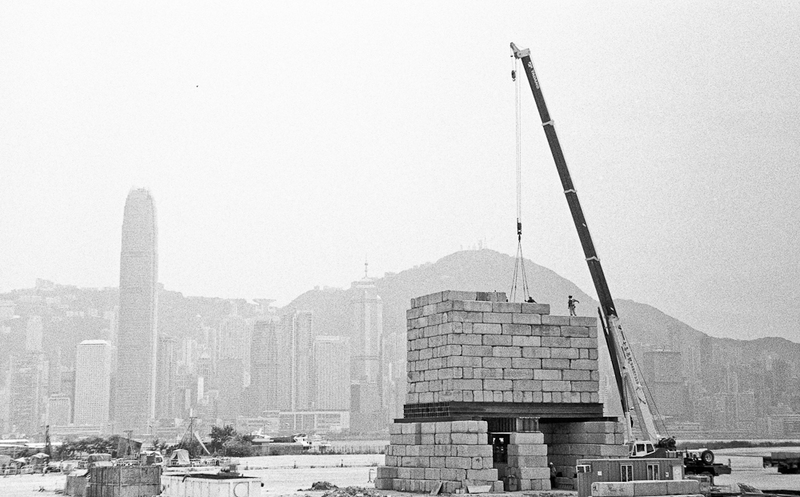 Second image was taken from the waterfront side of City Hall with a glimpse of the bamboo-like New Bank of China building in the top left hand corner. 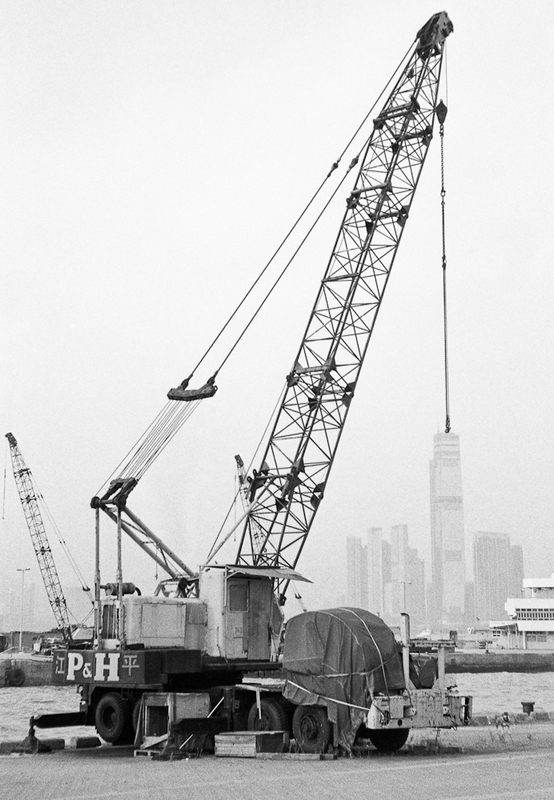 The two images contrast the new with the old, openness with closure. It’s about the interplay between space and memory and how one can change the other through time. Hope to add more photos to this series in future posts. 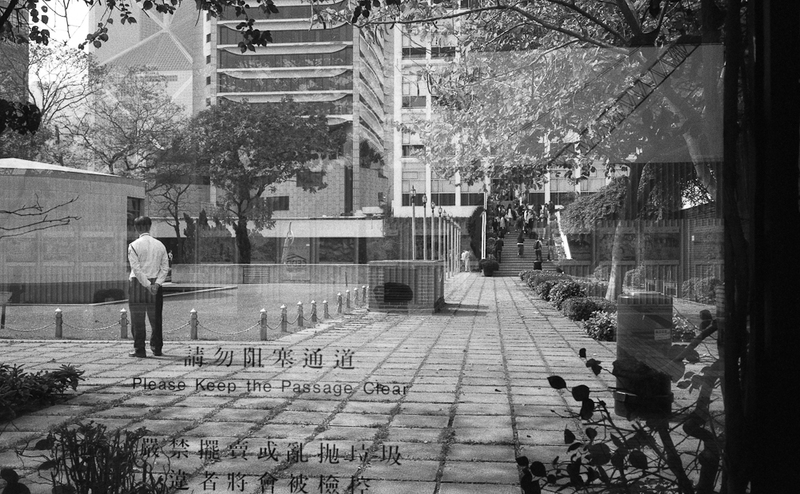 This series is focused on getting hands on with photography by going back to the basics of manual focusing, manual exposure, black and white film processing and archiving. It’s a guide for those who are considering making or have already made an investment in a film camera and the associated gear and want to make the best use of it. 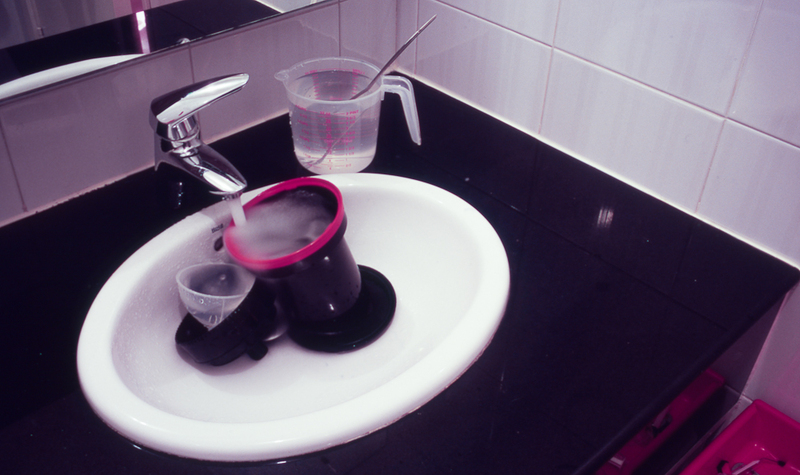 Black and white film development gear in action: final rinse with photoflo waiting to go! First off, let’s try to answer the question why would anyone want to use a film camera in the age of the ubiquitous and ultra convenient iPhone. 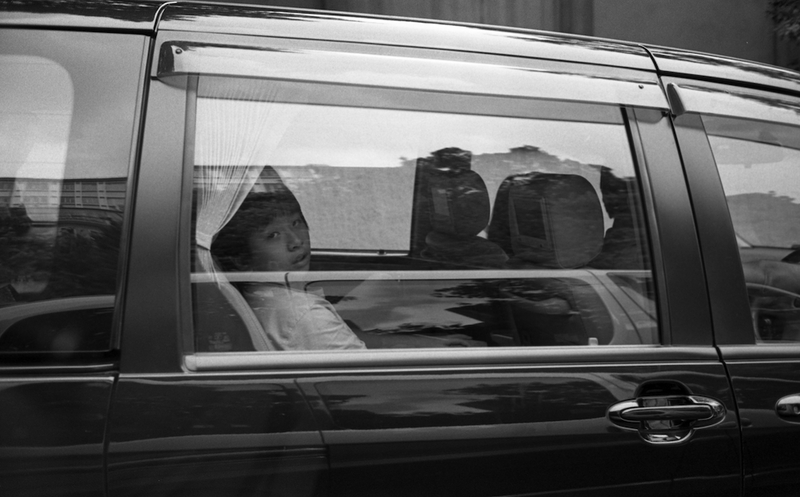 The simple answer is that a film camera slows you down and lets you appreciate the actual process of taking a picture. 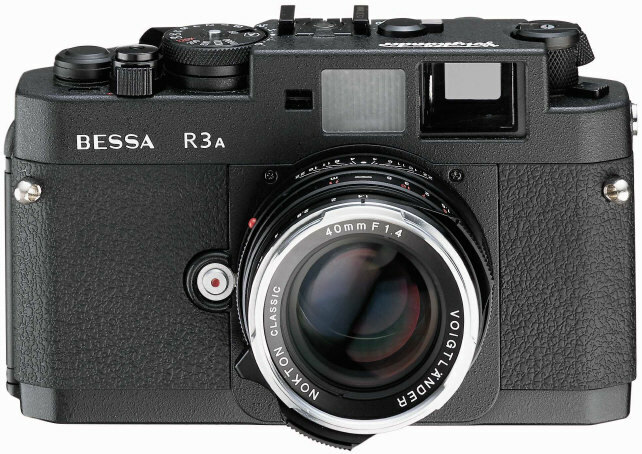 There are only 36-38 shots per a 35mm roll of film (less if you are using medium format) and the fact that you need to develop it yourself or take it to get processed means you’re going to think more before you click. This allows you to see in a different way which is not necessarily better, just different. The most unique thing about film photography is that the physical film becomes an artifact from the same time the image was captured. Contrary to popular belief, film and film cameras are very much alive and kicking. In fact the resurgence might ironically have something to do with all those iPhone photo apps that mimic the look and feel of different types of film. 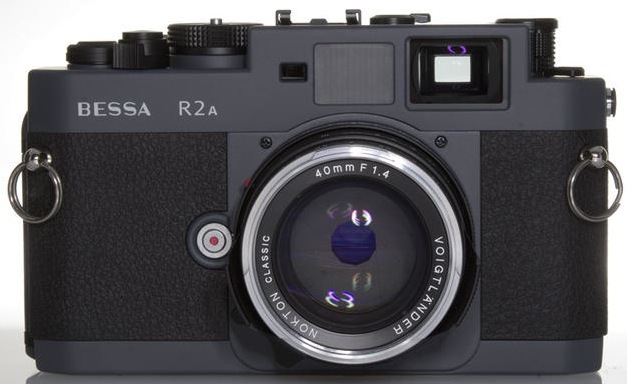 Currently there are about 21 small format and 17 medium format film cameras being produced and sold in quantity. There are three primary types of cameras: rangefinder, single lens reflex, and twin lens reflex. 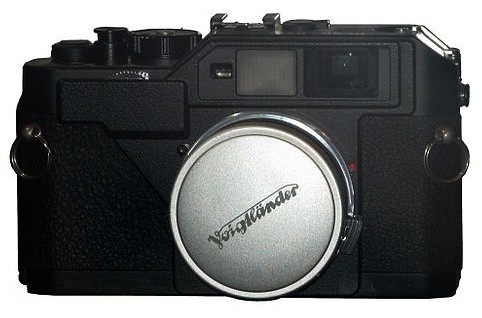 The brands are mainly Japanese and European and in some cases like Voigtlander collaborations between these two camera producing regions. 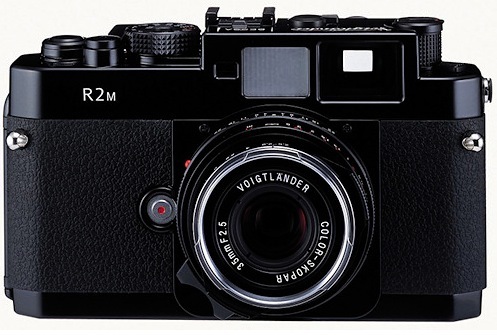 The M7 was my first rangefinder camera which I picked up in a used camera store in Tokyo. 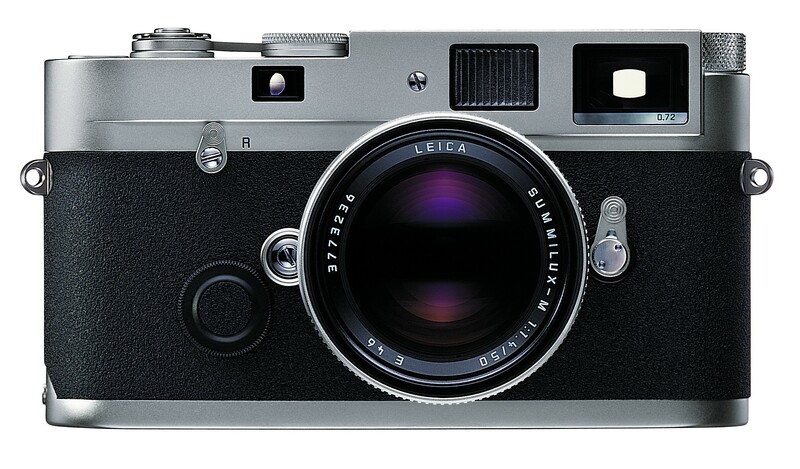 Tokyo has the largest collection of well preserved second hand Leica cameras in the world. 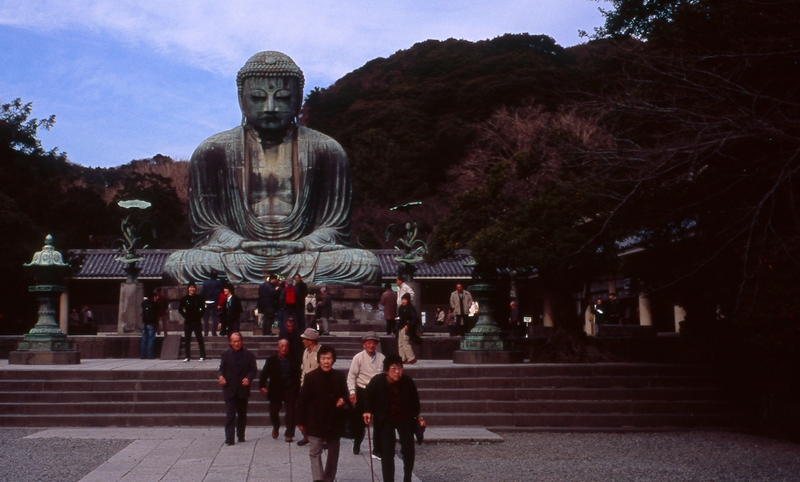 It’s this respect for tradition that has enabled Japanese camera manufacturers to dominate the digital camera market and continue their innovations. 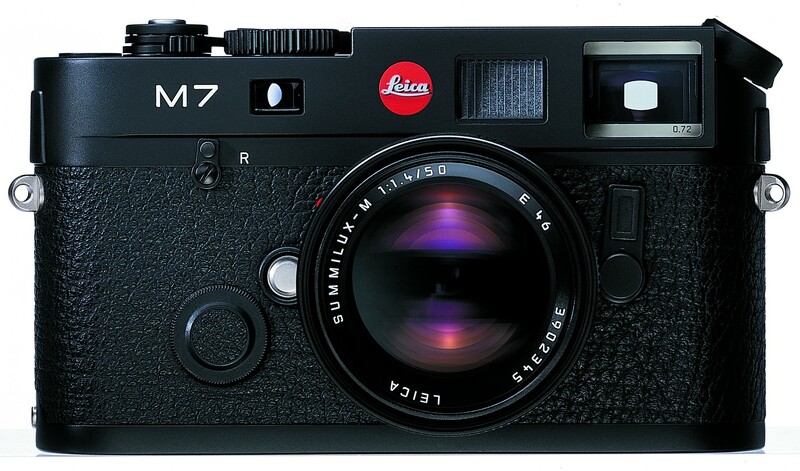 I picked the M7 because it’s the most advanced film rangefinder produced to date. 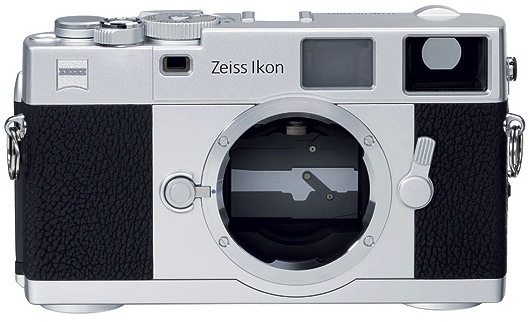 The aperture priority on the M7 is accurate and quite reliable when used in conjunction with the EV compensation dial. 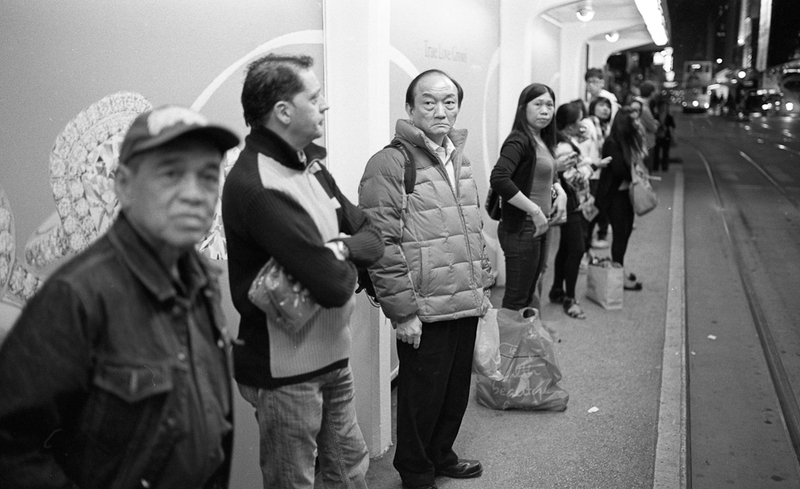 Some images on this blog taken with the M7 can be found here. 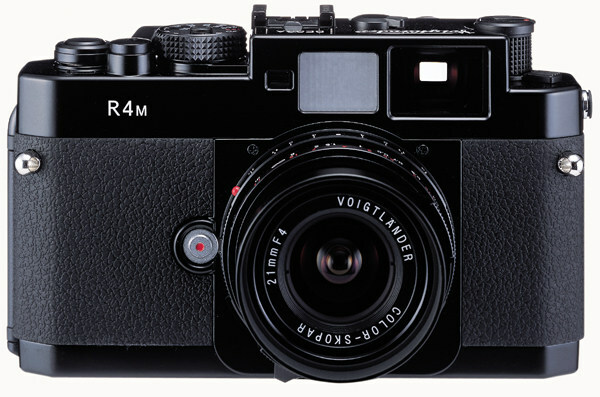 I also bought the R4M in Tokyo after trading in my Nikon SP. I found the SP too finicky to use and wanted something simple and light weight. 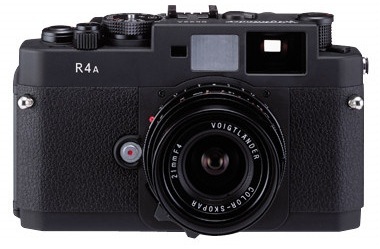 More importantly, I wanted a camera to learn manual exposure so I picked the R4M. 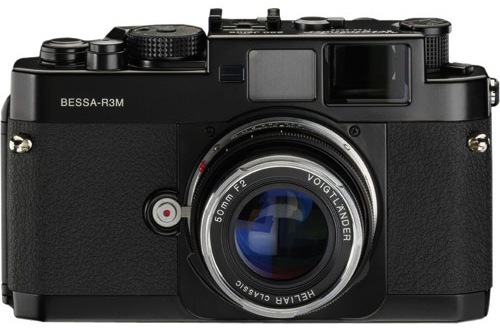 This camera can be used in fully manual mode by taking out the batteries to disable the internal +/- 2 stops light meter. 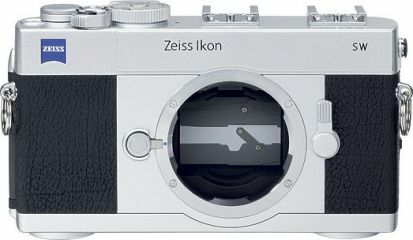 Another equally unique feature is its internal viewfinder that supports 21mm wide angle lenses. These wide angle lenses usually require an external viewfinder. The R4M’s light weight and small form factor really enables the user to get into the nooks and crannies of buildings to capture photos with dramatic perspectives. 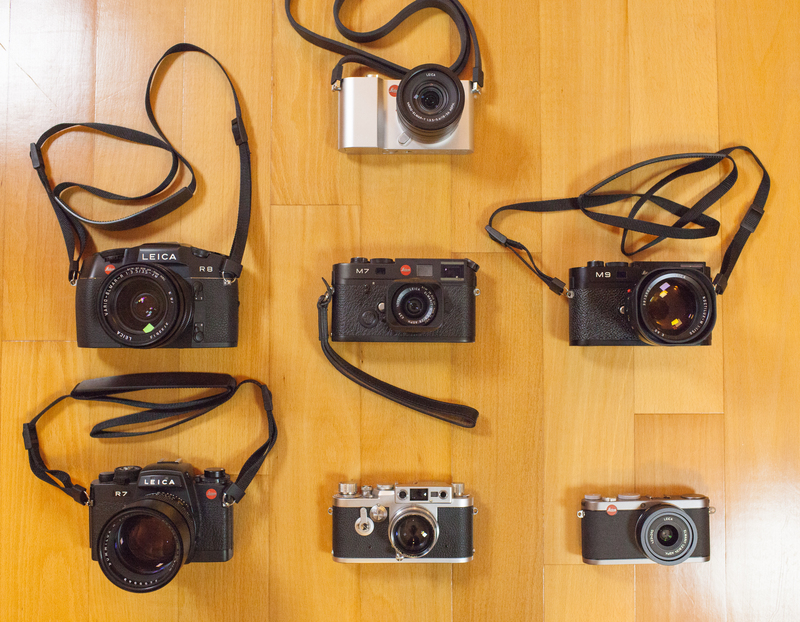 Please share your personal experiences with these cameras in the comments section! Thanks in advance for any and all contributions. Hyperfocal focusing is a must learn technique for those interested in street photography. It’s not as hard as it sounds and is actually quite intuitive once you understand the concept. To get started all you have to do is to determine the range at which your subject will most likely appear. The trick is to anticipate the action before you execute the shot. Let’s say your subject is walking towards you and you want to take a photo of them when they are at least 3 meters away. To make sure that everything is in focus from 3 meters to infinity you place the 3 meters marker on the focus dial to the center dot. Then read off the aperture setting at the infinity mark and set the aperture to that setting. Press the shutter button and as long as the subject is within this range they will be in focus. This opens up all sorts of possibilities as you can then have the camera away from your eye or even body. No longer worried about focusing on the subject new angles and perspectives can be experimented with. And because the camera is not held up to your eye you can also take pictures very discretely. Sometimes this enables you to move right up to the subject and take the shot.